The European Union’s technology commissioner, Andrus Ansip, said on Friday that the EU should be worried about Huawei and other Chinese tech companies because of the risk they pose to the bloc’s industry and security, Reuters reports. The statement comes after Huawei CFO Meng Wanzhou, 46, who is also the daughter of the company founder, was arrested on December 1 in Canada at the request of the United States. The arrest was part of a US investigation into an alleged scheme to use the global banking system to evade US sanctions against Iran, people familiar with the probe told Reuters. 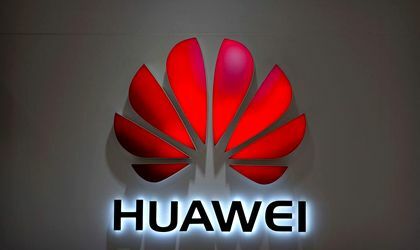 Huawei, one of the biggest tech companies in China, is facing scrutiny from many Western nations due to suspicions that its devices may be used by the Chinese government for spying in other countries. Ansip expressed worry that tech companies in China had to cooperate with the country’s intelligence services, and that the chips they produce could be used “to get our secrets”.